It is important to clarify that learning institutions in the Americas existed long before European colonizers. The Mayan, Incan and Aztec empires were all advanced civilizations that had institutions that taught Arts, Philosophy and Sciences. It is highly important to emphasize that the Aztec empire was the first society in the world to implement a free, universal and mandatory education system for all males and females in what they called Tepochcalli or Calmecac schools for both royalty and common people long before Europeans. Therefore, we consider the following universities presented to be the first in the Americas from a European perspective. The first dozen universities in the Americas, from a European perspective, were all founded in Latin America. The following list only includes the first three universities in the Americas – a fact that should fill all Latinos with pride. Originally named Universidad Santo Tomás de Aquino. The university in Santo Domingo was founded by decree of Pope Paul III in 1538, with the four traditional schools of that time: medicine, law, theology and arts. This university predates Harvard by more than a hundred years. Throughout the centuries, due to political and social turmoil, the doors of this institution have closed and reopened several times, finally obtaining its autonomy on December 31, 1961. To our fortune, it continues to stand majestically as the first university in the Americas. The National University of San Marcos, charted by the Holy Roman Emperor Charles V in 1551, has operated continuously for almost 500 years. 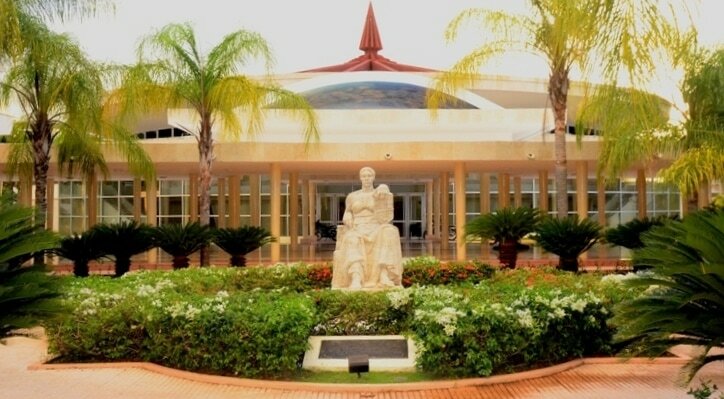 There are some sources that regard this university as the first in the Americas since it was recognized by royal decree before the University of Santo Domingo and has operated without interruption. Nonetheless, the University of Santo Domingo had already been established 13 years prior. Regardless of this, the National University of San Marcos is a historical and academic jewel to be admired by the world. Originally named the Real y Pontificia Universidad de México. The university in Mexico City was also founded under the rule of the Holy Roman Emperor Charles V and signed off by Prince Philip III. 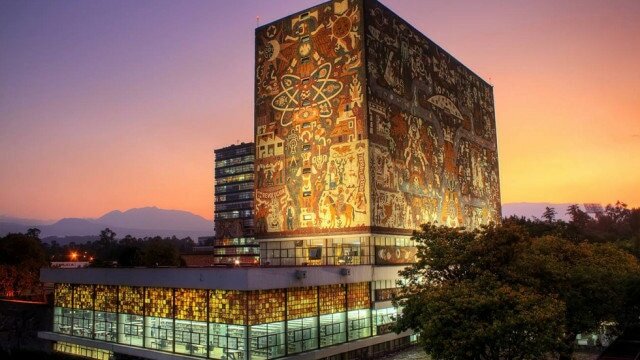 Throughout the centuries, the National Autonomous University of Mexico closed and reopened its doors several times due to political and social change, finally obtaining its full autonomy in in 1929. The university whose motto is, "Por mi raza hablará el espíritu", has continuously been considered, for its historical and present achievements, one of the most important universities in Latin America.